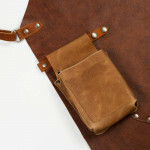 With this product, you earn 700 loyalty point(s). 700 points = £7.00. 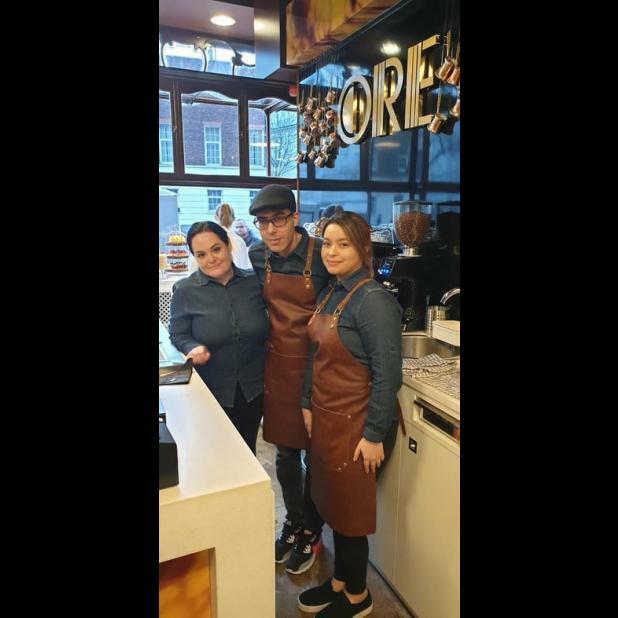 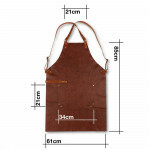 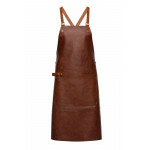 Dark Brown Back Strap Leather Apron has been added to your basket. 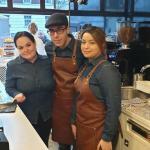 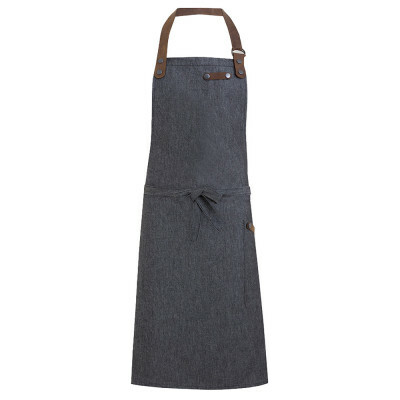 Oliver Harvey was founded on providing the finest chefwear and aprons around. 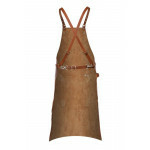 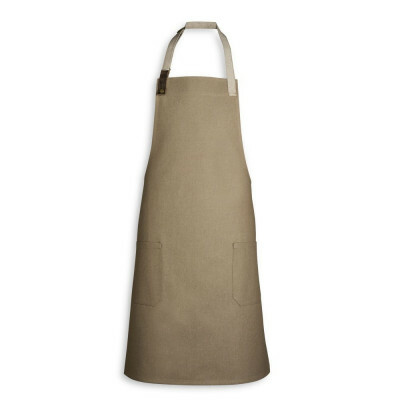 This Dark Brown Back Strap Leather Apron is possibly the most premium apron available today. There are a range of reasons why we make this claim. 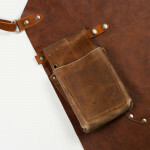 Firstly, the quality. 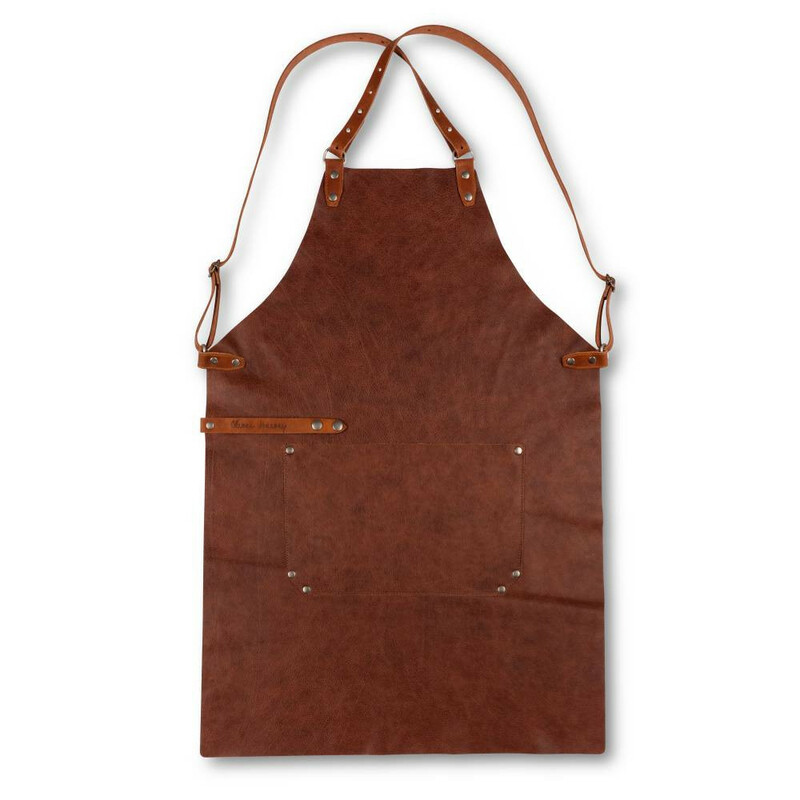 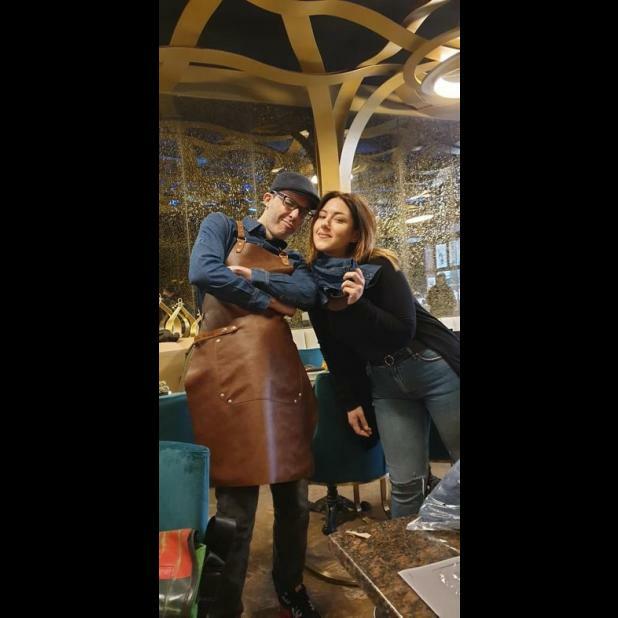 We have been sourcing and implementing leather into our aprons for a few years now to build our knowledge of this most premium material. 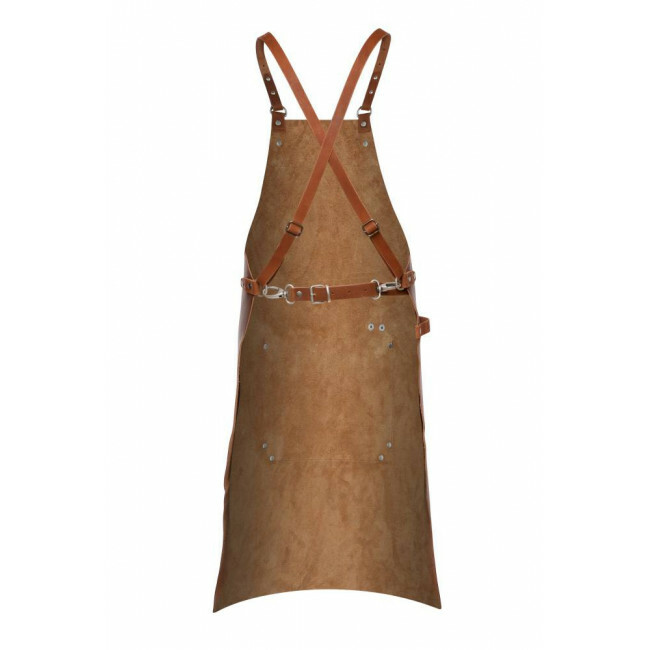 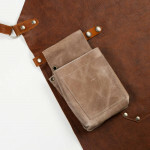 The culmination of this is a full grain leather apron which may become a partner for life. Sourced from the finest hides and handcrafted with the upmost diligence, the leather is both lightweight and exceptionally durable. 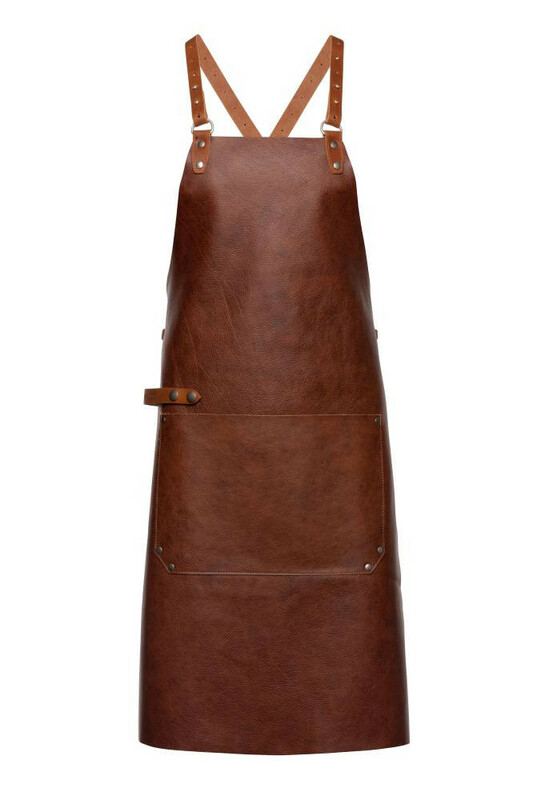 Each of straps has the same quality and finesse as the base so every aspect of this apron is made to the highest, Oliver Harvey standards. 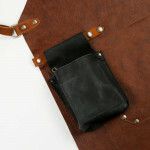 Secondly is the usability. 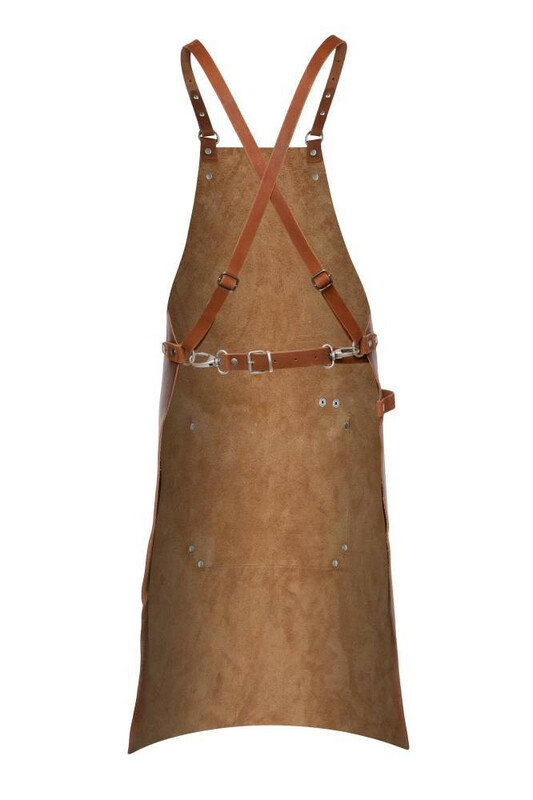 An apron this luxurious has to be practical for the wearer. 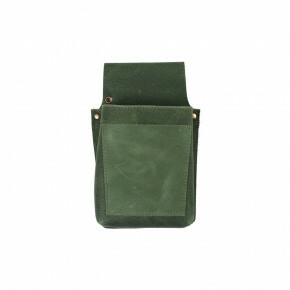 It has a front centre, mitre pocket which offers plenty of storage space and is easily accessible. 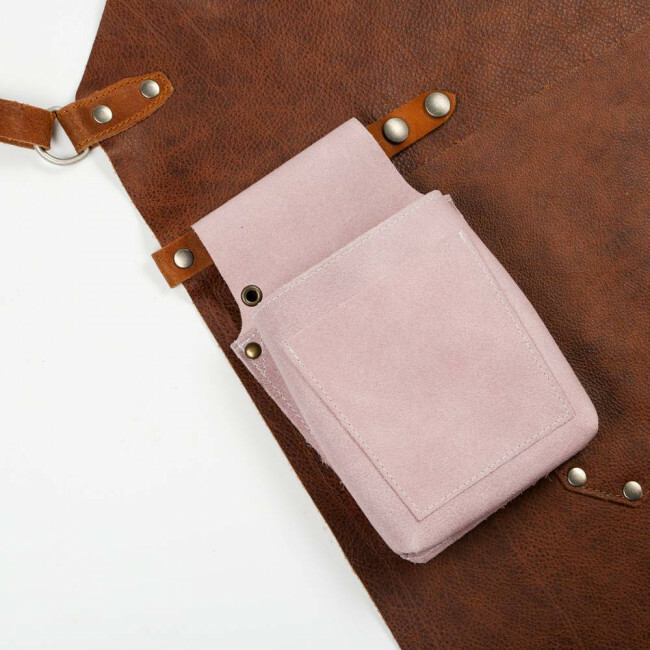 The straps are also, individually adjustable at five different points meaning you can customise your fit, from small to extra-large. 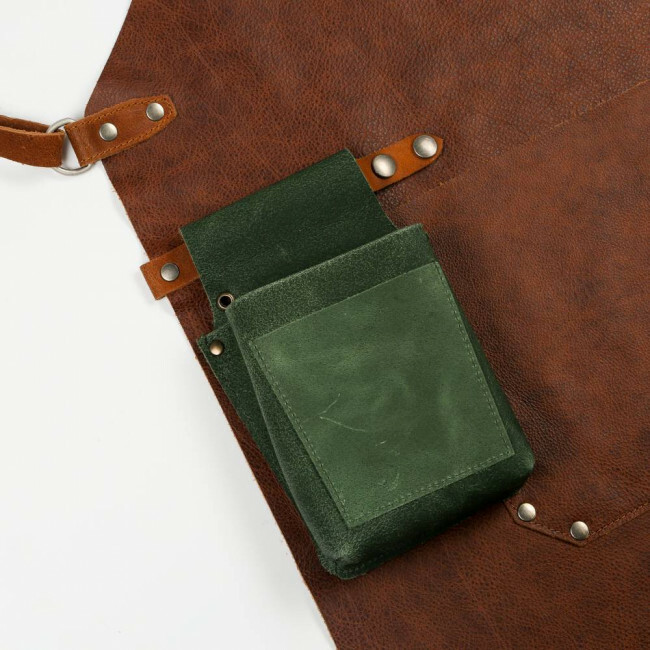 In addition to this, it has a leather towel loop which can be converted into an attachment for our Oliver Harvey Leather Pouches for even more space to store your notes, pens or utensils. The lightweight leather also reduces the weight of the apron so you can wear it comfortably, every day. Finally is the styling. There isn’t a huge amount needing to be said on this because the images and our 360o shots illustrate exactly why we think this. 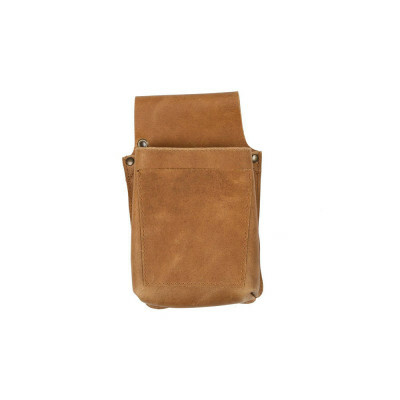 The Dark Brown colouration blends into a range of environments seamlessly. 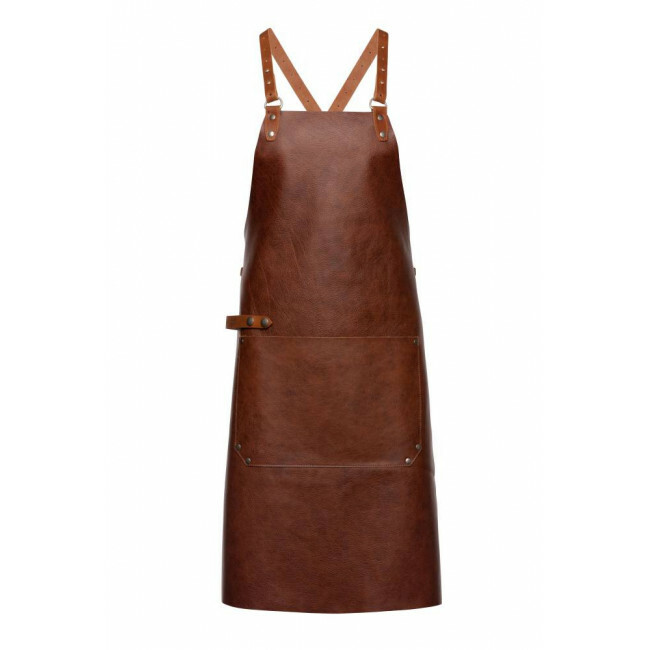 There are numerous personalisation options with this apron so put your own mark on this soon to be iconic apron.